While we first met thru the internet, i immediately found her, a heart warming person, very outgoing full of young and fresh attitude. Along with her future husband, Nertil, we all three planned their wedding photography coverage, but it was her last wedding dress fitting that got all of us excited! Those special photos from the wedding dress fitting would tease friends and family as the wedding date got near. You sense the joy, you understand the value, you have to grasp the whole bride dress idea. It is our duty as photographers (male) to get to know our brides the best we can. 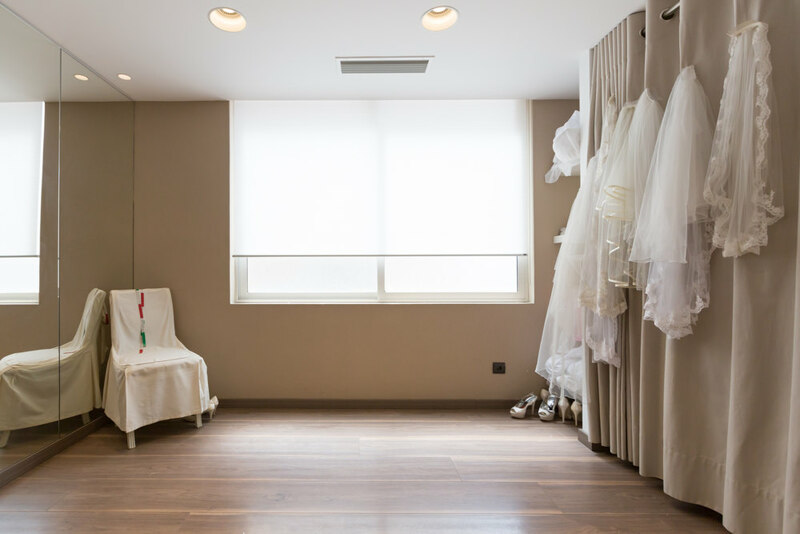 Choosing and fitting a wedding dress is most bride’s dream. This was no different. She had spent time and effort choosing and fitting her wedding dress. She wanted to capture these moments, that would be celebrated for many years. 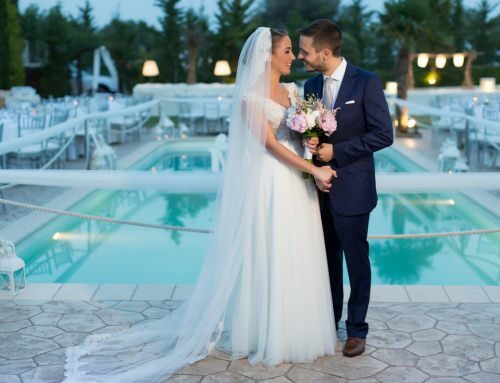 Vasso is no exception, we decided that a special photo shoot would be the perfect photographic moment before the wedding day. 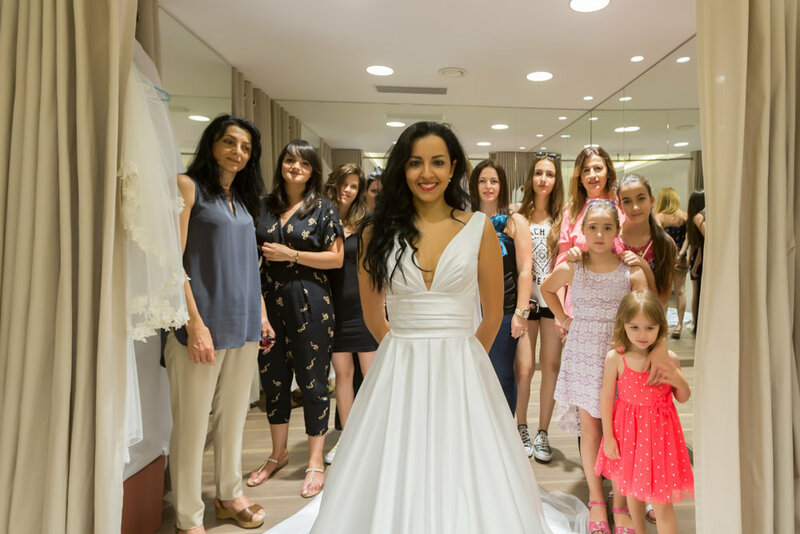 Her family and friends attended the wedding dress fitting, as we were blessed to photograph all those precious moments. 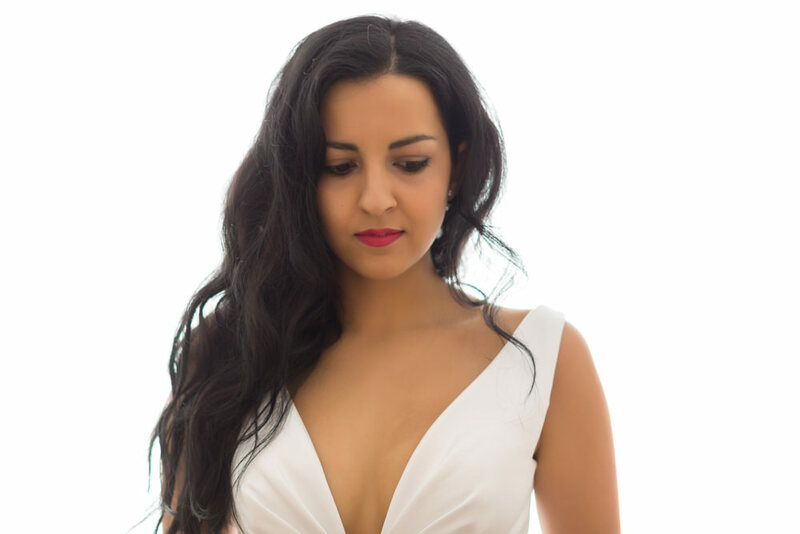 How long does the final wedding dress fitting photo shoot take? Last fitting is generally one hour. The bride has a final idea what the dress would be before the wedding. Last minute changes should be avoided. 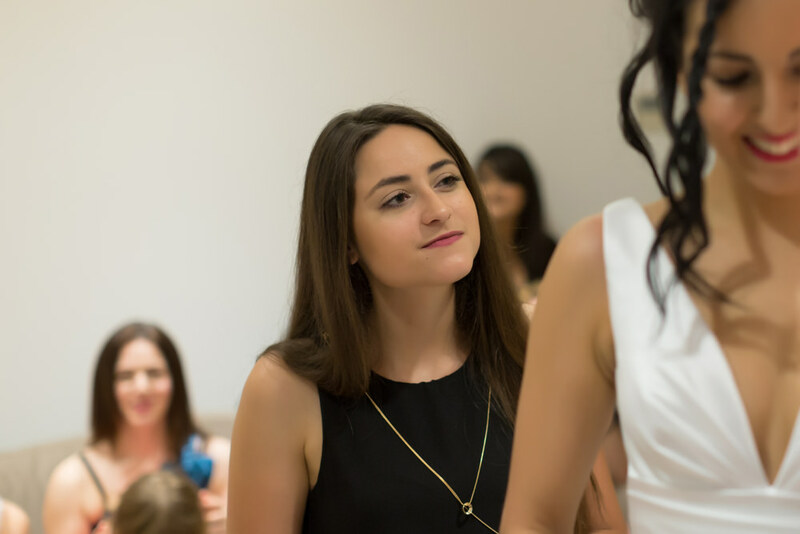 The photographer should have enough time to capture you getting ready, plus the reactions of friends and family. 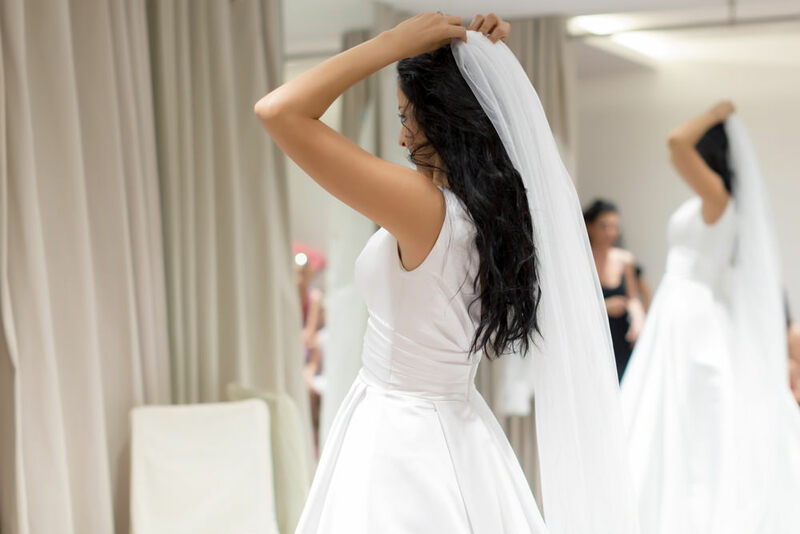 When should brides organize their wedding dress fitting photo shoot? 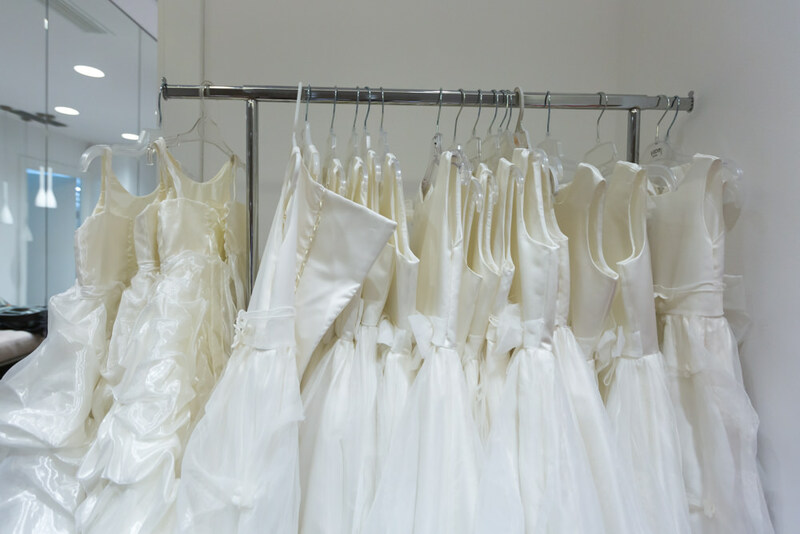 Close to the wedding day, ideally the day you pick up the dress, which should be 2-3 weeks before the wedding. 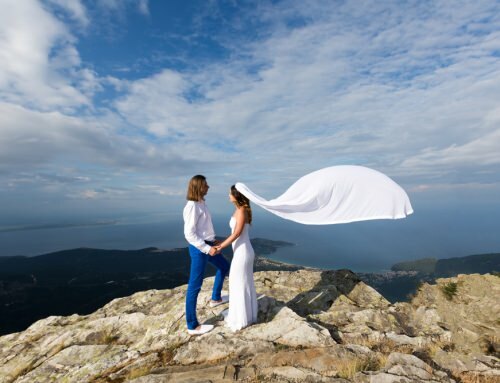 This would give the photographer enough time to process the images before the wedding. 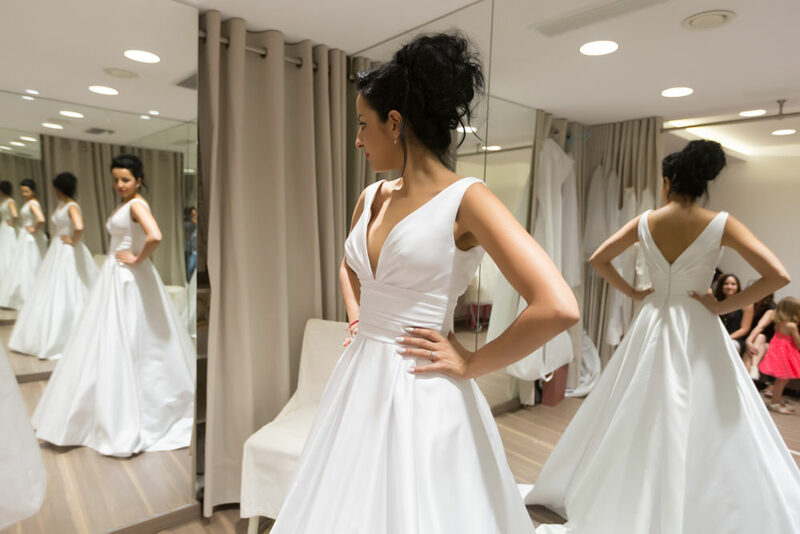 What should brides wear to their fitting? The shoes at least should be the same they will wear on the day of the wedding. 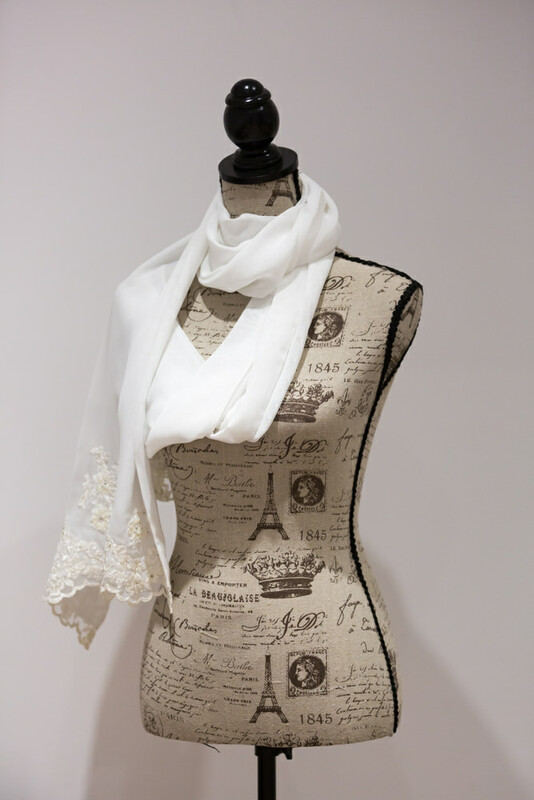 You can also wear Jewelry to the last wedding dress fitting to have a better idea before the wedding. During your wedding dress fitting photo shoot, you should try to have similar hair style. But some brides choose different hair styles in order to decide before the big day.